The repository of all things related to your favorite borough, Brooklyn Museum is an absolute NYC treasure. Exhibits on political and cultural history, unmissable events (summer in NYC = Target First Saturdays), and perhaps too much more: Learn all at BrooklynMuseum.org. Another of our old BFFs: For years, Pogo Events has created the finest in interactive scavenger hunts, but recently they've expanded into Murder Mysteries, Board Game Battles, and something called Jukebox Bingo (which, full disclosure, yours truly had a small hand in developing). It's all at PogoEvents.com. The Museum of Chinese in America (MOCA), in a newly expanded, highly interactive space at 215 Centre Street, preserves the diverse history and heritage of immigrants and communities from the nation of the future, China. And yep, we've got passes for you. Learn more at MOCANYC.org. 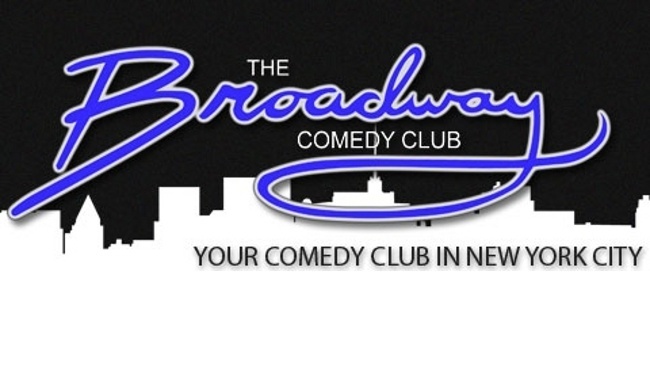 Featuring the best of local stand-up talent (not to mention national talent ASOTV, and even a regular magic showcase), Broadway Comedy Club is an indispensable locus of the city's humor scene, right in midtown. Learn more, see the schedule, sign up for an open mike, etc., at BroadwayComedyClub.com. A public museum within a public park (Flushing Meadows), and fiercely dedicated to freedom of expression and positive social change: We all need the Queens Museum now more than ever. And yes—this is the home of the legendary Panorama of New York City! Details and more at QueensMuseum.org. And our stupendous venue, Le Poisson Rouge, will offer one lucky winner a year's membership, entitling them to 12 months of the city's most innovative events and performances. LPR.com is where the info is. 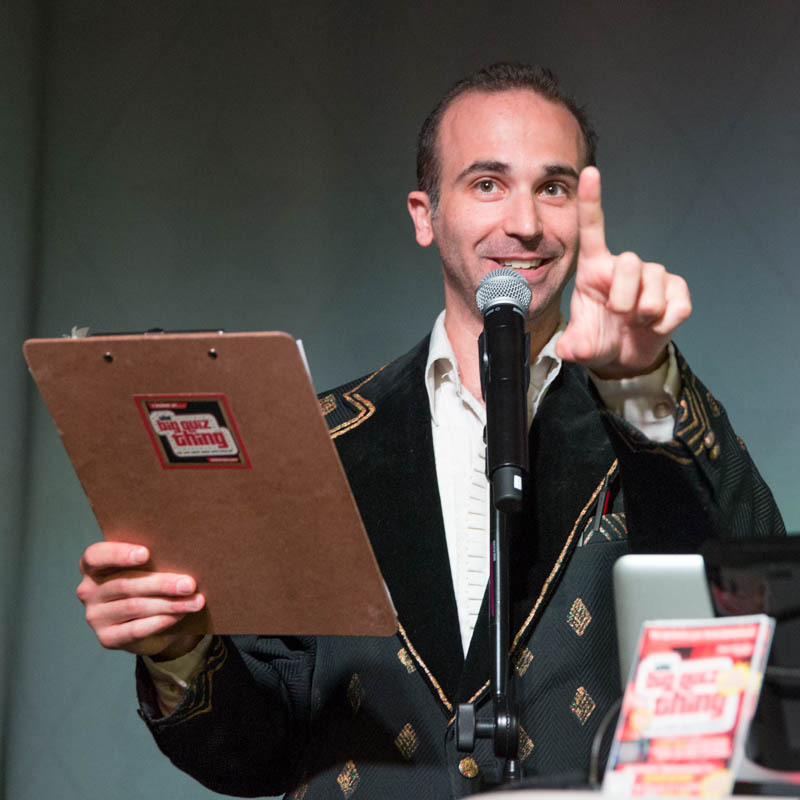 Join us for the ultimate celebration of New York trivia fun, less than a month away. Enjoy! Gracias por compartir sus ideas con nosotros. Friv Games Gry Friv gracias por la detallada información. Juegos Friv Gry Friv Friv Gracias por vuestras reacciones a las transmisiones que os han hecho. Friv Games Juegos Friv Acogemos con agrado los comentarios de los lectores. مما لا شك فيه أن الطيور جميلة، لكن قد تشكل ضررًا على المباني السكنية، التجارية والصناعيةشركة مكافحة الحمام بالرياض تقوم بمكافحة جميع أنواع الطيور المؤذية الحمام البري، الغراب، النورس والعصافير التي تفرز مخلفاتها على جدران وأسطح المباني وفوق الأسطح الزجاجية والمكيفات، مما يشكل ضررًا على الشكل العام، الصحة العامة و الأسطح. ووفقًا لتعليمات البلدية، تلتزم بست كلر بإستخدام المواد المسموح بها لمكافحة الطيور. رعاية مسنين بالمنزل مركز الرحمة اكبر مركز رعاية كبار السن بالمنزل ونوفر افضل واحدث الاجهزة و الخدمات في الرعاية الصحية والاجتماعية لكبار السن ولذوي الاحتياجات الخاصة لدينا افضل متخصصين في التمريض لكبار السن حيث ان المركز لديه افضل المتخصصين الذين لديهم دراية وخبرة كبيرة في كيفية التعامل الصحيح مع كبار السن ولذلك تجد كبار السن يحبون فريق العمل الخاص بنا وتكون بينهم علاقات ود ومحبة ويصبحون كاسرة واحدة وهذا ما نهدف اليه ان يكون المركز مصدر لسعادة الكثير من كبار السن الذين نقدم لهم الخدماتجليسة مسنين بالمنزل, لذلك كثير من كبار السن متعلقون بنا ويفضلون التعامل مع مركزنا دوناً عن غيرنا من المراكز الاخريحيث اننا اصبحنا كالعائلة الكبيرة لا يستطيع ان يفترق احد منا عن الاخر, كما ان الفريق الذي يعمل بالمركز يسعد جداً بمرافقة المسنين في منازلهم وتقديم الخدمات التي يحتاجونها لهم ورسم البسمة علي وجوههم يقدم مميزات اخري منها اجهزة ومعدات حديثة لتمريض مع افضل ممرضين وممرضات حاصلين علي شهادات عليا مع خبرات في التعامل مع المريض وكيفية الرعاية الجيدة له. UFC 229 Khabib vs McGregor is an upcoming fight by the UFC will be held on October 6 at T-Mobile Arena. Get updates about UFC 229 fight card, start time.